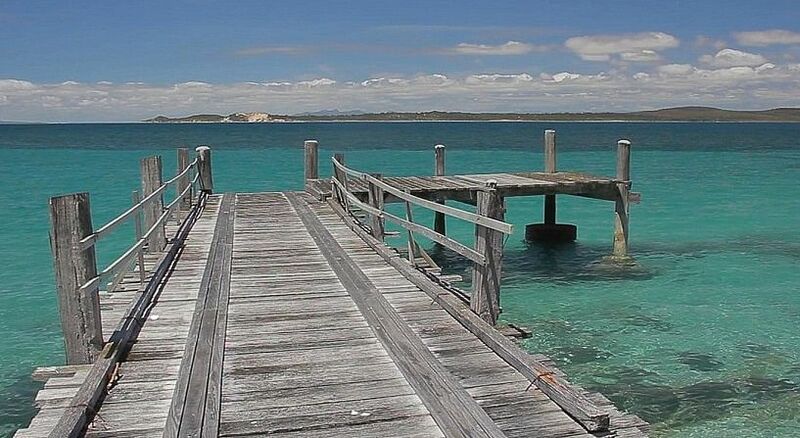 A Singaporean businessman has reportedly forked out a cool A$5.5 million (S$5.48 million) for a privately owned island off Tasmania's north-east coast. The 287ha Waterhouse Island - about the size of 350 football fields - is 2km from mainland Tasmania. It has been in the same hands since the 1970s and drew worldwide interest after going on the market last year. It has a wharf, lighthouse, homestead and shearing sheds, as it was once a sheep-grazing property. Real estate agent Ant Manton told ABC News Australia that the new owner, who signed a confidentiality agreement with Mr Manton's firm, initially plans to use it as a holiday retreat. 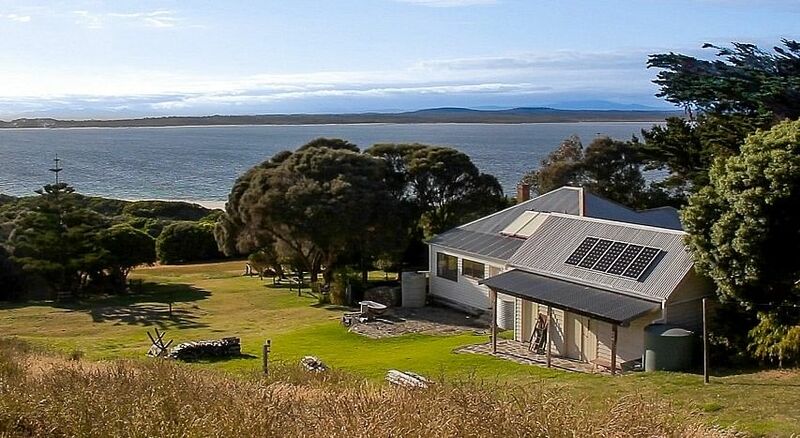 "I think down the track there might be some plans for an eco-tourism type development, but at this stage just a magnificent private retreat in the middle of Bass Strait," Mr Manton was quoted as saying. "But obviously there would need to be significant upgrades to services if they were going to use it any further." With its own permanent power supply, mobile phone reception and airstrip, it was no wonder that Mr Manton described the location as a "magnificent isolated untouched island". Waterhouse Island even has its own Wikipedia page, which describes it as having "an equable Mediterranean climate with warm summers and cooler winters". Mr Manton said: "There are other islands obviously around the place, but a lot of them aren't freehold and certainly don't have the ability to land a plane on them, are as arable as this one is and obviously have the established facilities." Although 6,000 separate islands surround Tasmania's mainland, only nine are available for freehold purchase, making the sale unique, according to the Domain real estate website. In March, an Australian paid around A$1.2 million for Ninth Island, a 1.3km-wide island home to penguins and mutton birds off Tasmania's north-east coast.